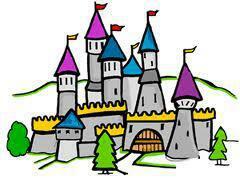 This term we have travelled back in time to learn all about 'castles and kingdoms'. As part of our journey we will learn about William the Conqueror and listen to a variety of fairytales which are based in castles. The children are already enjoying our very own class castle and are looking forward to learning lots of new and exciting things along the way. 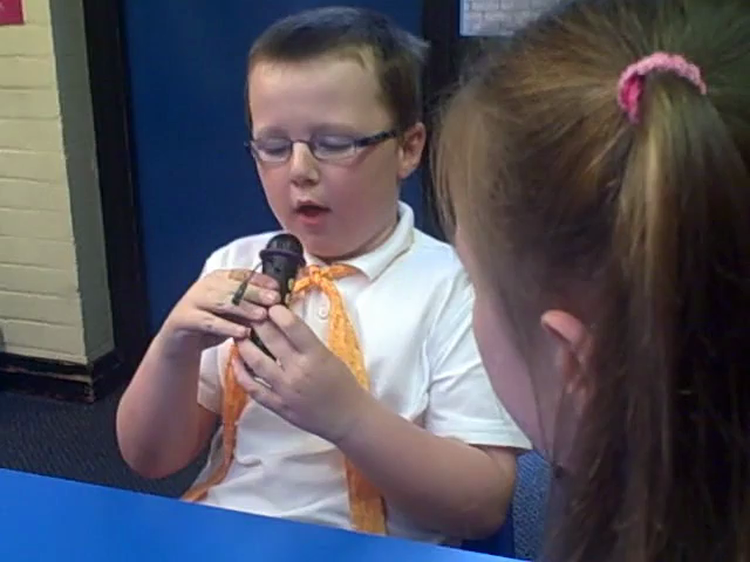 Look out for more pictures and news about what we have been learning in class.